We love shimmer bronzers because they help us achieve the complexion of our dreams, no matter the time of the year. Want to achieve that summer golden glow without burning your skin to a crisp? Brush on some shimmer bronzer. Looking to glow on in the winter time without needing to hit the beach on the other side of the planet? Shimmer bronzer is your best friend. What does shimmer bronzer do? First off, the purpose of a bronzer is to subtly darken or warm your complexion. It’s used to contour certain parts of your face to add definition. For example, blend some right in the hollow of your cheeks to help emphasize your cheekbones. Dust some along your jawline for a sleek, sculpted look. Just note that a little goes a long way with this one, and it’s easy to overdo bronzer on your first try. A shimmer bronzer has a slightly reflective finish that adds a natural-looking glow to your face, yet boasts out-of-this-world sparkle when it hits the sunlight. That’s thanks to light reflecting natural minerals like mica. It’s the perfect way to add definition to your complexion while enhancing the appearance of your skin. It’s especially flattering on dry, dull skin types who need a little boost in radiance. For the best shimmery bronzers, we’re setting our sights on moisturizing formulas with natural ingredients that blend seamlessly into our foundation and skin. We’re choosing mica over synthetic glitter for the most natural-looking sparkle that doesn’t hurt our delicate skin. What better way to achieve a sun kissed glow than with healthy vitamins for your skin? This bronzer is actually pigmented with antioxidant-rich fruits and cocoa powder to flatter your complexion. Avocado butter and vitamin E make this bronzer powder especially easy to apply. Comes in 3 different shades to suit a range of skin tones. Look healthy and feel healthy with these bronzing powder. These mineral powders feel silky soft on skin, thanks to moisturizing argan oil and hydrating hyaluronic acid. Start with a small amount for a soft natural glow, or build on additional layers for your desired level of tan. Prefer to take your bronzer with you on-the-go? This bronzer comes in a convenient stick applicator that you can bring with you to the beach. 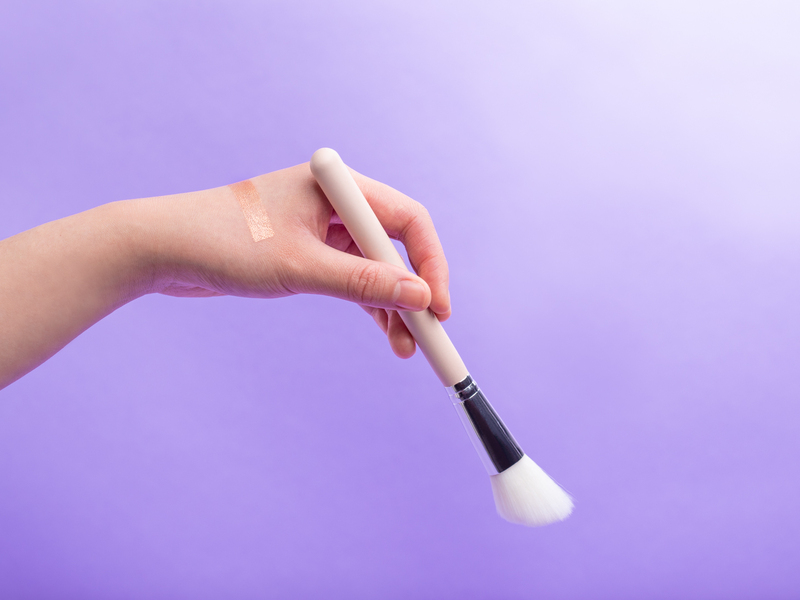 It’s a cream to powder bronzer that sweeps easily onto skin. Thanks to anti-inflammatory green tea and aloe, this formula is gentle enough to blend around your eyelids too for a bronze glow. 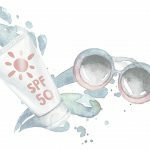 Getting your summer glow just isn’t worth all the burn and cancer risk, so we always advise you to apply your sunscreen regularly and stay in the shade. Instead, get that fresh-from-the-beach natural glow with this sheer bronzer that offers antioxidant protection too from pomegranate and green tea. Say hello to happier, healthier skin! Ever hate how some bronzers give you that unpleasant orange glow that’s far from healthy-looking tan? This natural bronzer gets the pigment just right to help you achieve the appearance of warm, sun kissed skin. 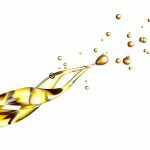 Plus, it’s packed with vitamin-rich buriti oil to nourish and condition your skin. 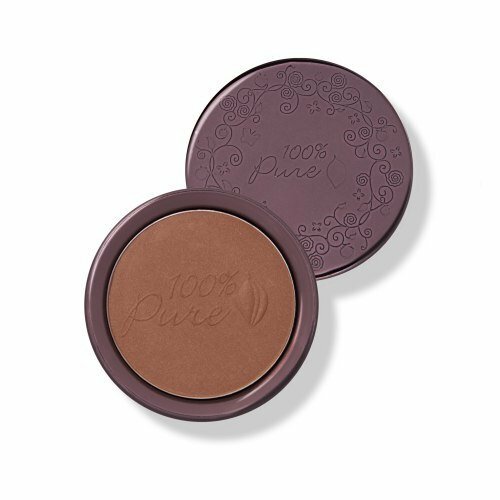 If you’re looking for an ultra lightweight bronzing powder that’s perfect for those no-makeup makeup looks, this rice powder bronzer could be your new go-to. The super fine, smooth texture of rice powder helps absorb excess oils on your skin, so it’s a real lifesaver during those sweltering summer months. If you’re looking to add more dimension and warmth to your skin, a shimmer bronzer is definitely a must-have. Use it daily for a hint of natural warmth, or layer it on for sculpted beach babe look. Just don’t forget to blend it in for the most eye-catching glow!